A sailing trip which includes Montenegro can be organized in two ways. One way includes chartering a yacht in Montenegro, sailing Montenegrin coast and visiting the Croatian south Adriatic region. The other way would be organized all the way around – starting from Croatia including a visit to Montenegro. One week of sailing this combination is recommended because Montenegro has a relatively small coastline and just a few islands while nautical infrastructure is not as developed as the one in Croatia. However, the whole week could be spent in Montenegrin waters regardless of the size of the coastline. When planning a sailing trip in Montenegro we should keep in mind that Porto Montenegro refers to the largest and the best-organized marina at the whole Adriatic. This marina located nearby the city of Tivat is a duty-free zone offering much more than just nautical facility – some even compare it to fancy Monte Carlo. 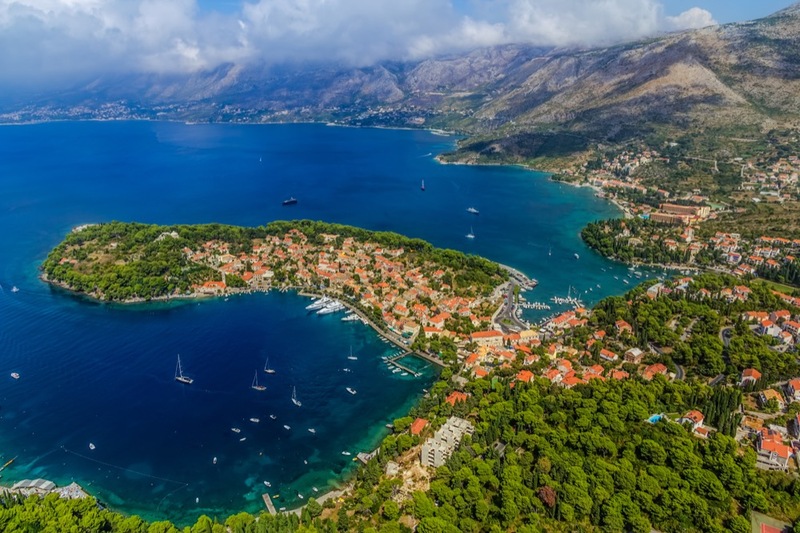 However, in case you enter Montenegrin waters from Croatia, Porto Montenegro would be an ideal place to do border crossing formalities and start your Montenegrin experience. The procedure of exiting Croatian territorial waters should be done at the Harbor Master’s office in Cavtat, south of Dubrovnik. The vice-versa situation considers exiting Montenegro in Tivat and entering Croatia in Cavtat. 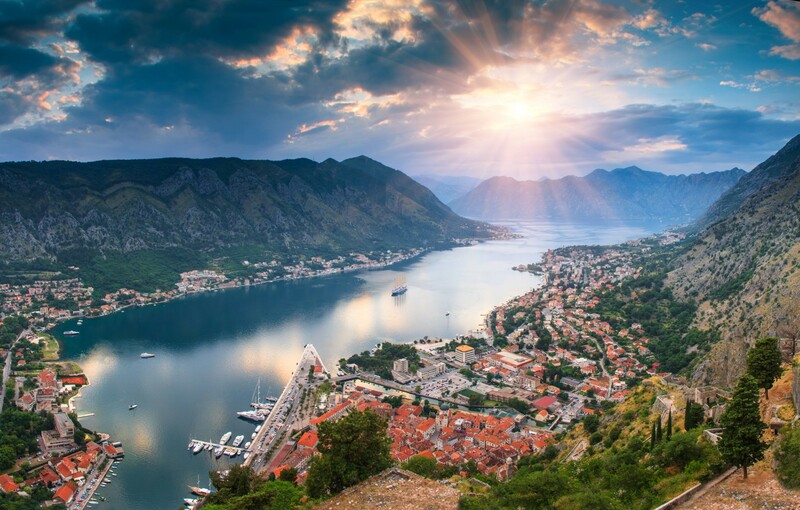 Let’s get back to Montenegro… The inevitable place to see is the bay of Boka Kotorska. 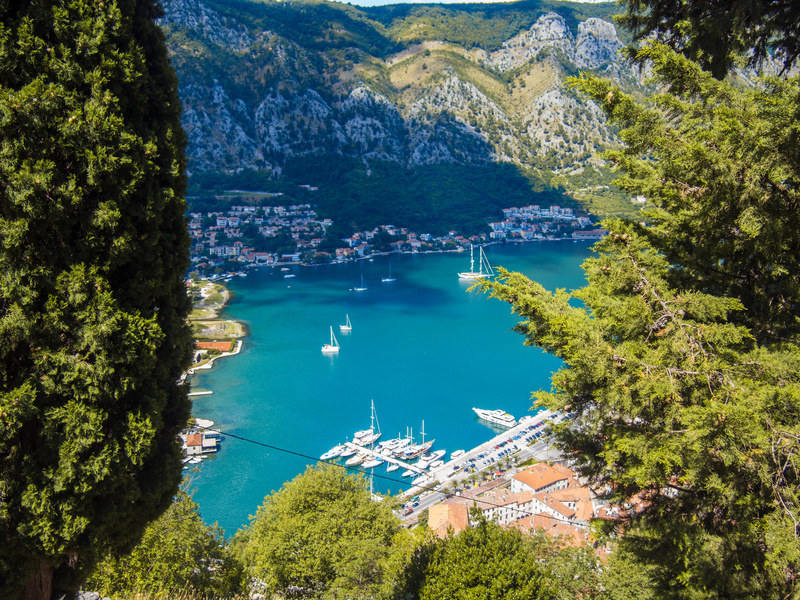 The bay used to provide a natural shelter to famous Boka navy throughout the history, while sailors and captains from Boka Kotorska used to be well known and respected worldwide. Cities such as Kotor, Risan, Prčanj and others refer to cultural, historical and tourist centers of the region. Be careful when choosing the place to stay overnight because gusts of the wind blowing from the surrounding mountains can be strong and unpredictable. The towns of Bar, Ulcinj, Budva and Ada Bojana region refer to Montenegrin Riviera along with their sandy beaches and luxury hotel resorts recently built as part of foreign investments. 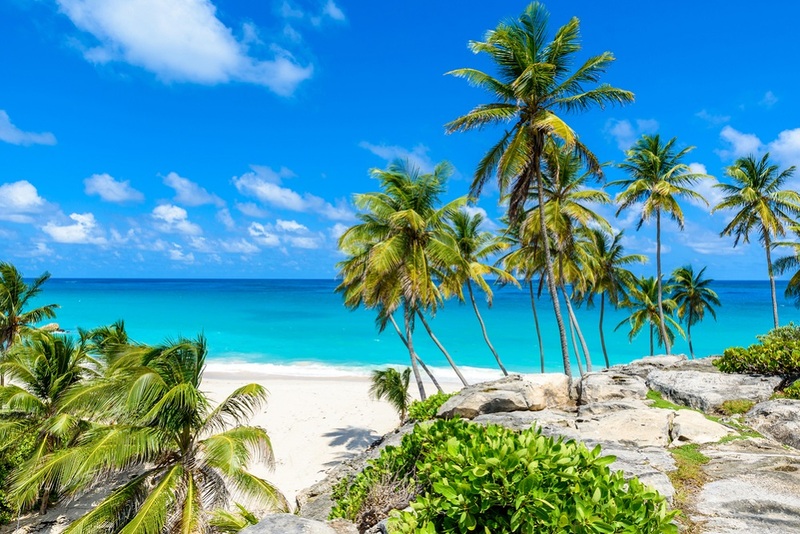 I am not sure if those places are suitable to be visited by yacht but they definitely attract thousands of tourists. In case that you want to get the complete experience of Montenegro, you should take a few days off the yacht and visit Montenegrin continental part and take the hiking trip to Durmitor National Park and spectacular canyon of Tara river. If you decided to combine Montenegrin sailing trip with a visit to Croatia then you should consider visiting Cavtat, Dubrovnik and Elafiti islands in Dubrovnik region. Since Croatia accessed the European Union some regulations regarding crossing the borders have been changed so make sure that you got all the information about it prior to take off. 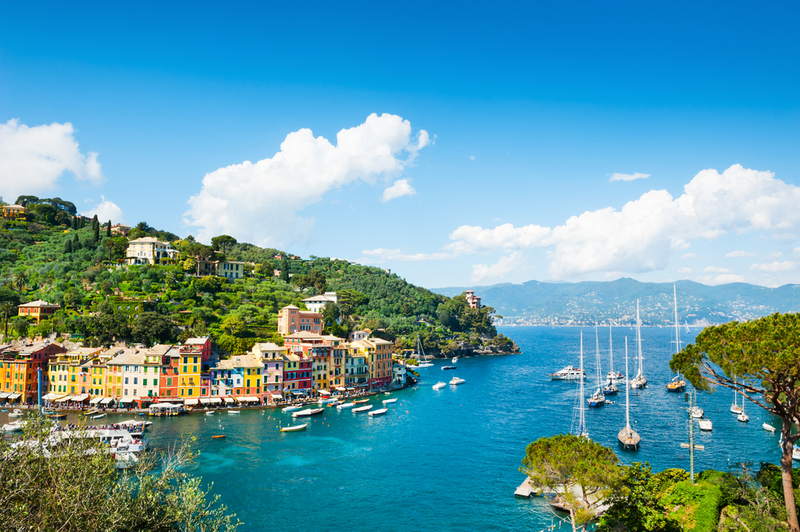 Check if your yacht is categorized and certificated for international sailing; check your personal and other yacht documents and get informed on all customs procedures. The information regarding border crossing are available on the internet pages of Croatian Ministry of Maritime Affairs, Transport and Infrastructure or directly at the Harbor Master’s office. 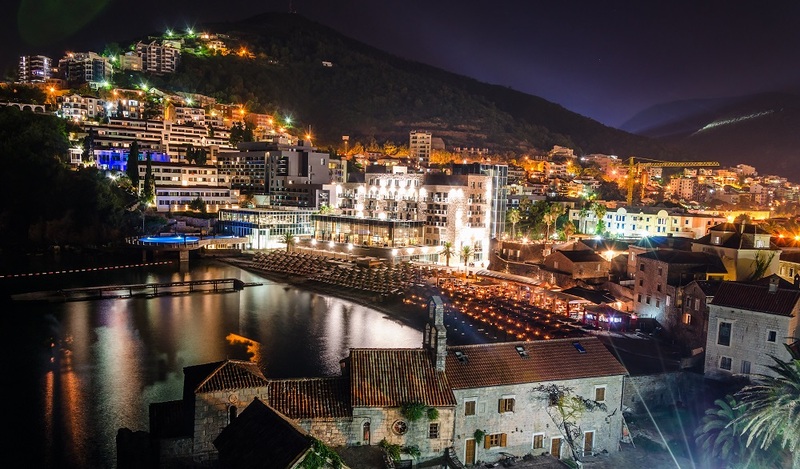 Since Montenegro has recognized tourism as an important part of the country’s economy, more facilities for nautical tourism are to be expected soon.